Labor is a lot of work and sometimes you don't progress the 'expected' 1 cm per hour and that's ok (that metric is outdated anyways). Sometimes you sit at 3 cm for hours on end and still go from 6 cm to baby in your arms in an hour! There are plenty of reasons for labor to stall. EVERY labor is different, but if you find labor has stalled for any reason, try doing some of these 11 tips. Pain free birth?...without meds!? Is that even possible??? YES! Our culture has deemed birth to the most painful thing that can possibly happen to you. Movies show women in labor screaming and yelling. Can birth be extremely painful? Yes, absolutely. Does it have to be? No. Even if you do everything "perfect" and follow all of these suggestions, you may still have a painful birth. There are so many variables like baby's positioning, medications, previous trauma, etc that can impact things. I can however say with confidence that if you do these 5 things, you WILL have a more comfortable birthing experience. So you did your research while pregnant with your first baby and chose a stroller that could grow with you and turn into a double whenever baby number two comes along...Britax B-Ready. Awesome choice! Now that you're preparing for little bundle of joy #2's grand arrival you're going through everything you need before baby gets here and think "Hey, maybe I should get that adapter for the second seat." Like any busy mom that doesn't want to unnecessarily battle a toddler into the carseat to go stroller hunting at the store you go online to order it and it's...NOWHERE!? These are my tips on how to find it. DID YOU KNOW PRIOR TRAUMA CAN IMPACT YOUR BIRTH EXPERIENCE?? 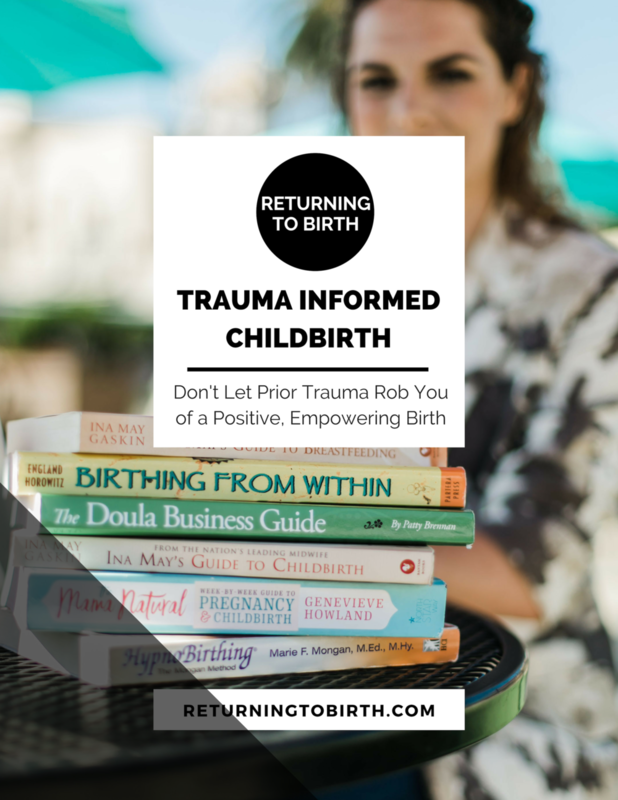 Learn how to have a positive and empowering birth experience even with a history of prior trauma or abuse with my e-book Trauma Informed Childbirth. You’ll also get access to my library of FREE resources to help prepare you for birth and weekly emails with answers to some of your most common questions (plus much more). Then go check your email for the link and password to the FREE Resource Library and let me know what you think!